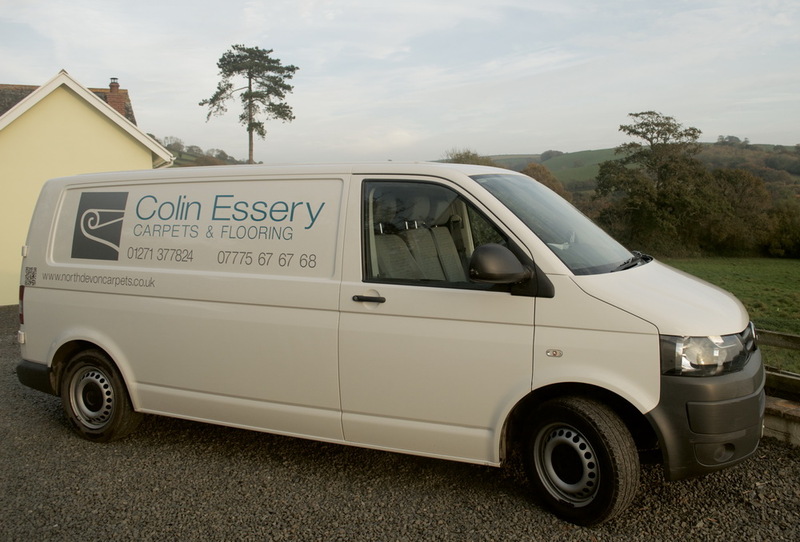 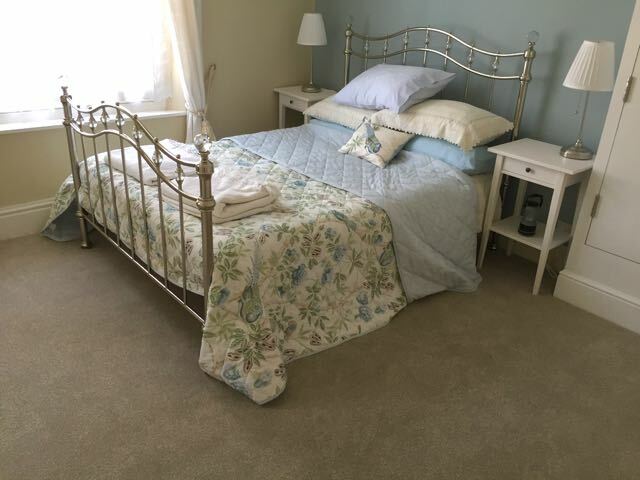 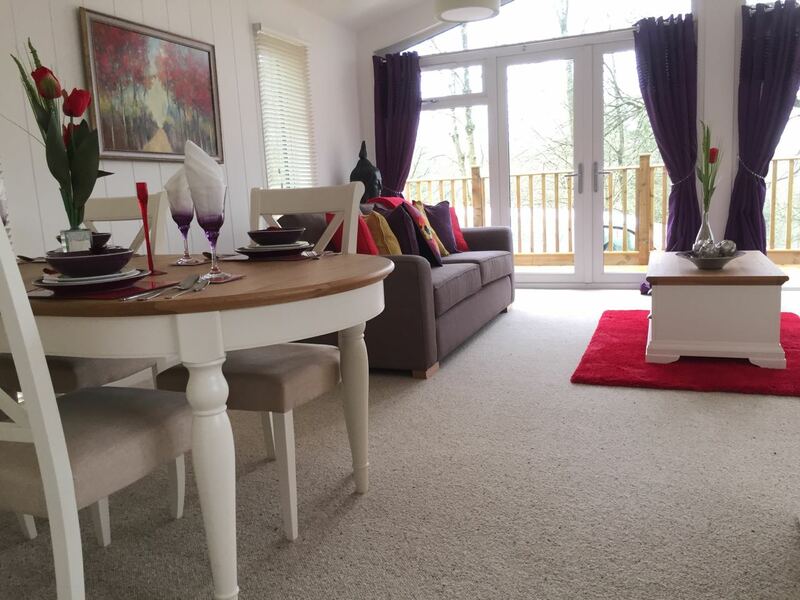 Colin Essery Carpets and Flooring has specialised in providing a personal and professional service in North Devon for many years covering Barnstaple, Bideford, Ilfracombe, Braunton, South Molton, Combe Martin, Chulmleigh, Exmoor and beyond. 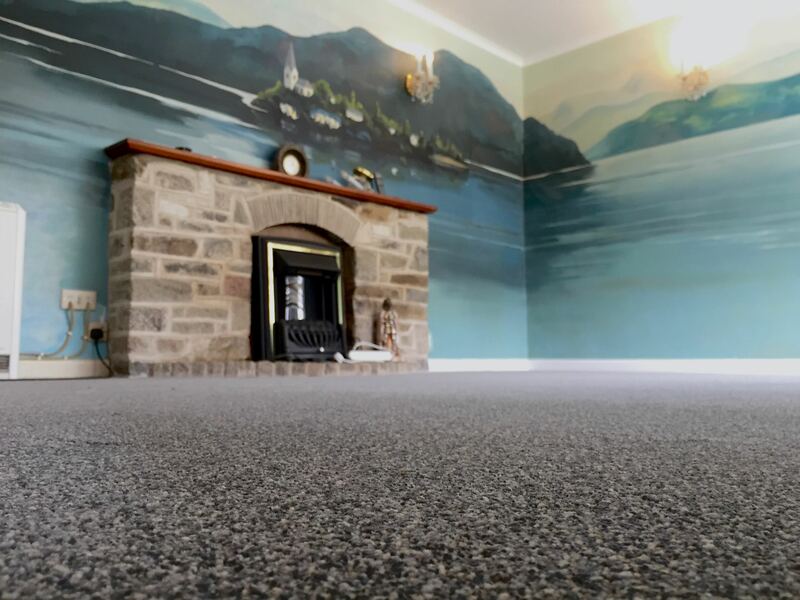 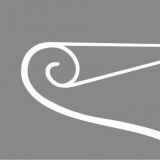 We are North Devon’s carpet and flooring specialist that comes to you. 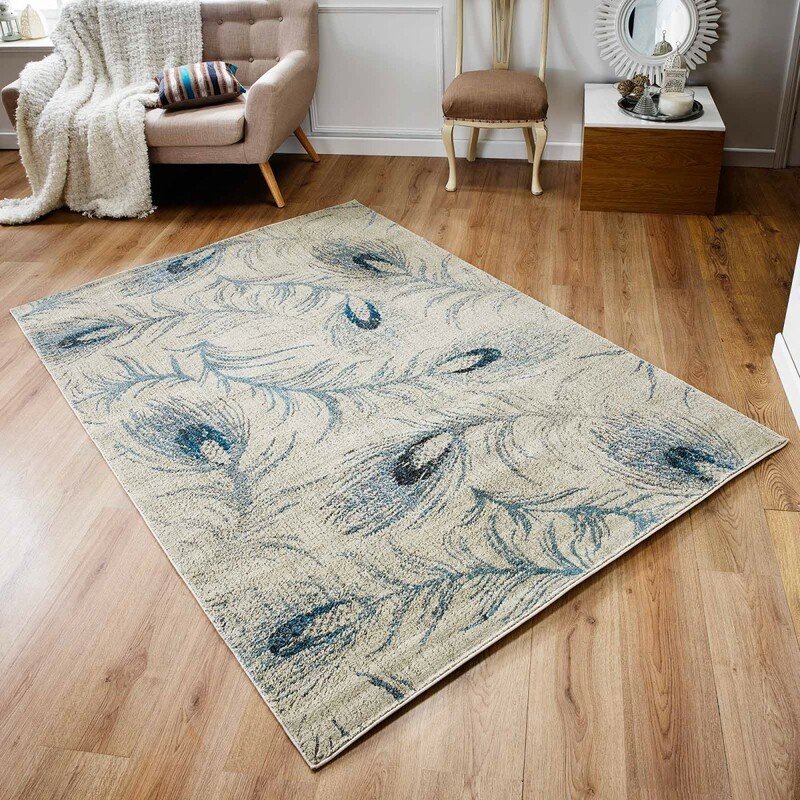 We bring samples to your home, office or business so that you can make the perfect choice in surroundings and lighting where your flooring will be installed. 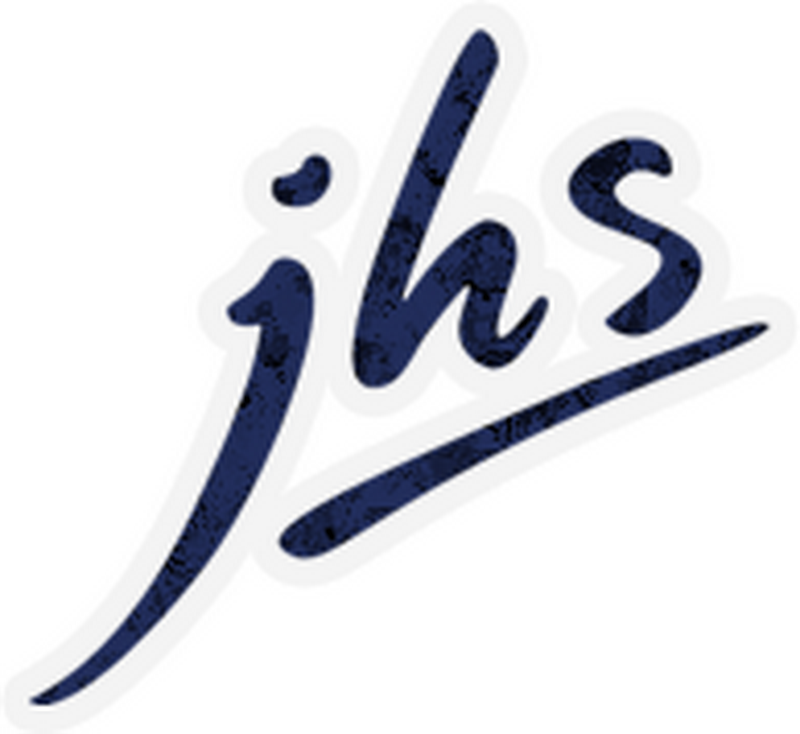 The business is family owned and run with the personal involvement of the founder. 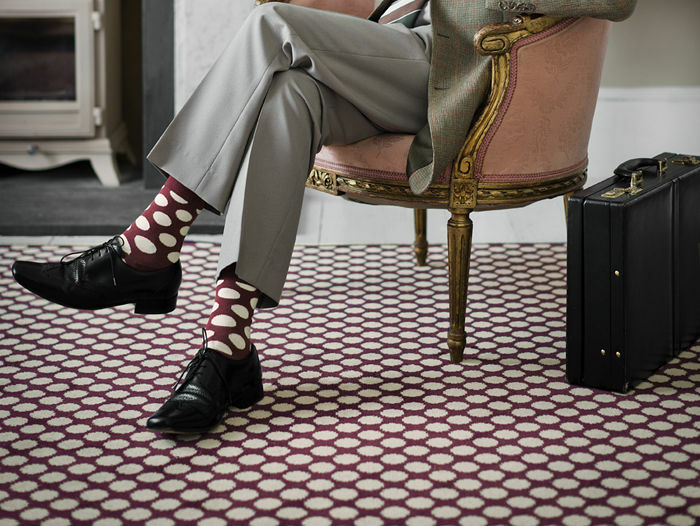 Our aim is to provide quality with value – all our carpets, vinyl and LVT are fitted with the utmost care and respect for you and your property, our customers come back again and again – we’re sure you will too.